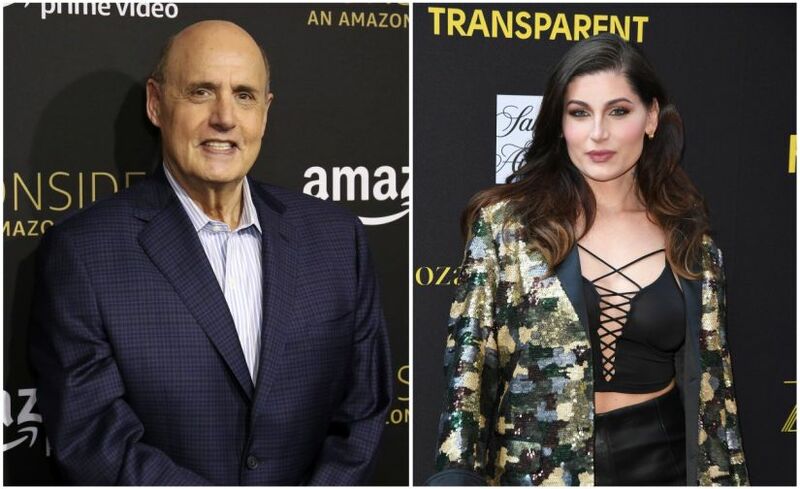 Los Angeles: An actress on Transparent says the show’s star Jeffrey Tambor pressed his body against hers in a sexually aggressive manner and made inappropriate and unwanted sexual statements on the set of the show. Tambor, 73, plays the transgender matriarch of the Pfefferman family on Transparent, which streams on Amazon. Lysette said she and another actress laughed off the remark, but then Tambor approached her between scenes a few minutes later. Tambor said in a statement that he can be difficult to work with, but denied any sexual misbehavior.